What is a Green Gardener? GREEN GARDENERS are committed to creating beautiful, healthy landscapes safe for people and pets, while preserving a healthy environment. 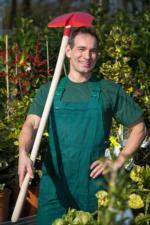 To find a GREEN GARDENER, look at the Qualified GREEN GARDENERS Tab. Why become a GREEN GARDENER? > Gain a competitive edge and earn DPR and ISA CEUs. It's good for business and good for the environment! 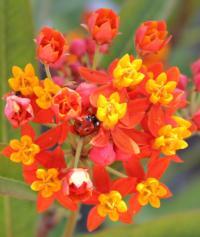 For more info see the Become a Green Gardener tab. and ask to put on the announcements email list. 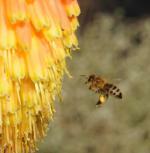 For more benefits of hiring a GREEN GARDENER, see the Why Hire a Green Gardener? tab above. 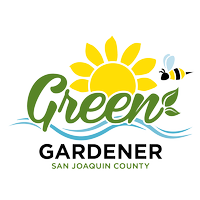 To see a list of Qualified GREEN GARDENERS, click on the tab above and get started on a healthier, more beautiful landscape today!